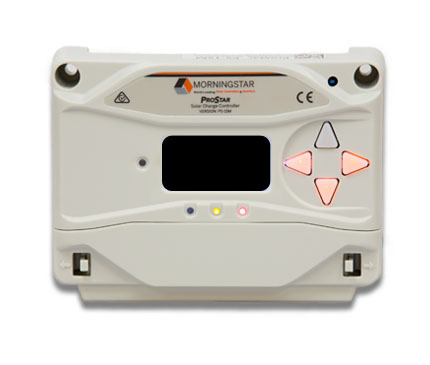 The ProStar is a mid-range solar controller for both professional and consumer applications. This product features longer battery life and extensive electronic protections. 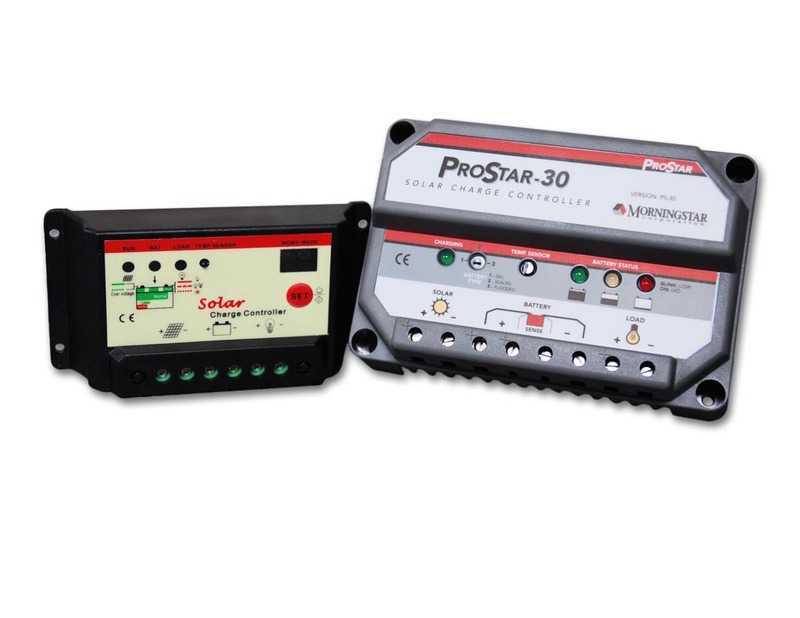 Both charge controllers include Trakstar MPPT technology to maximize energy harvest for fast sweeping of the entire solar I-V curve. With Trakstar MPPT technology you will have recognition of multiple power points during shaded or mixed solar arrays along with excellent performance at sunrise and low solar insolation levels. 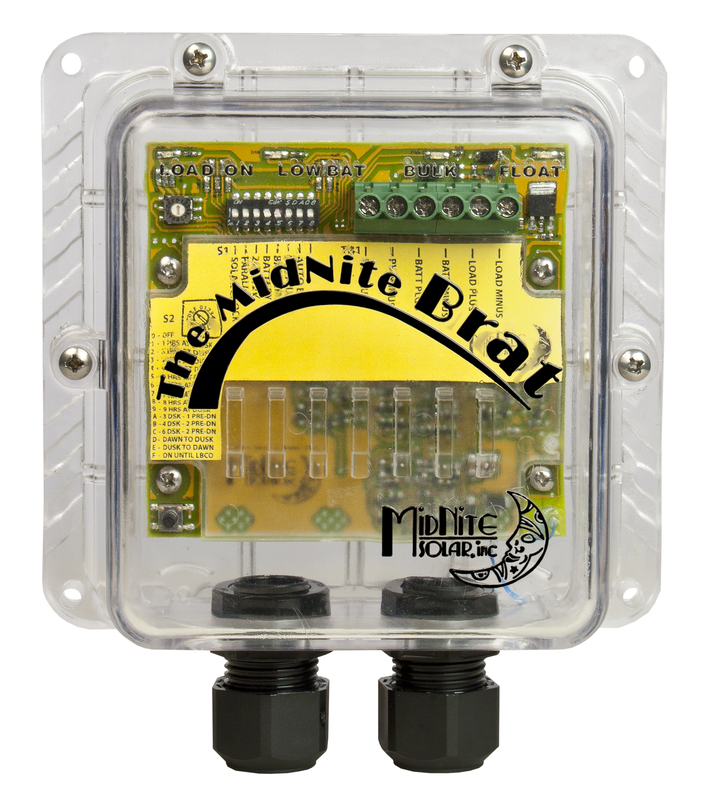 Includes charge controller and wire harnesses.